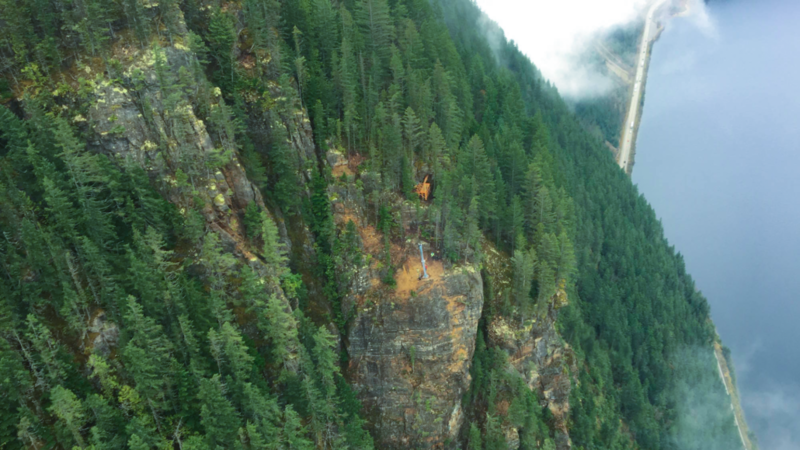 Clearwater, BC – Wells Gray Community Forest Corp. asked Ecora to perform a Change Monitoring Inventory (CMI) and analysis to assess the appropriateness of timber yield estimates for managed stands. 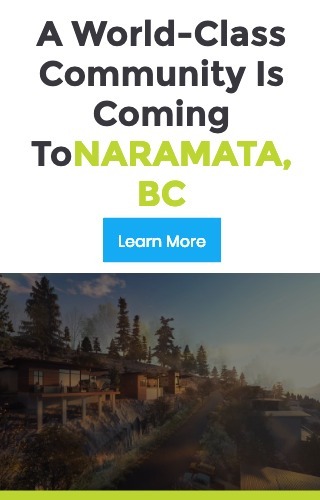 Naramata, BC – Ecora was retained to provide a range of technical and professional services throughout the pre-development and development stages of a large residential development in Naramata, BC. that is committed to creating and delivering quality products to our valued clients. Our incredible team of engineers, environmental scientists and resource professionals, work together to provide clients with a synergistic service offering unique to the industry. We are built on the foundation of our core values; commitment to our people, our relationships, our community and our environment. The fast paced modern world, as exciting as it can be, presents a seemingly endless supply of challenges. These modern challenges require innovative solutions. 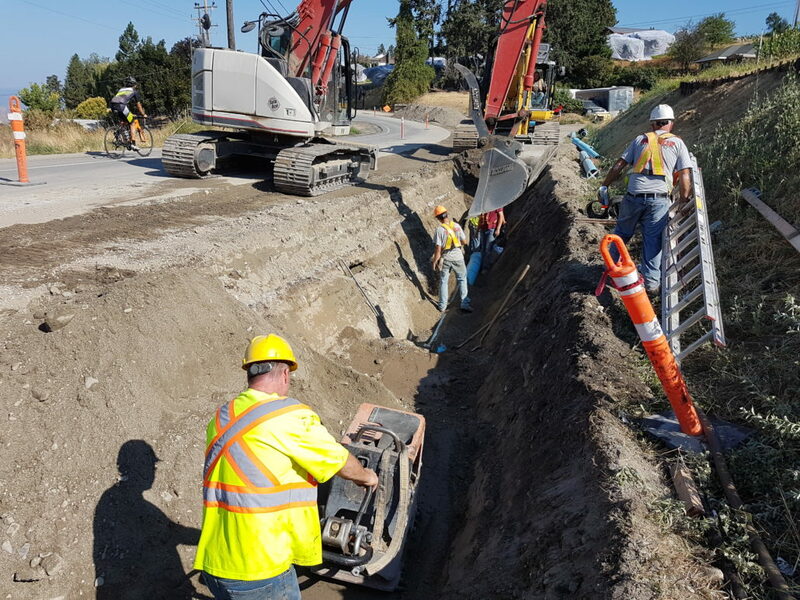 Ecora’s team of highly skilled Engineers are at the leading edge of Engineering innovation and are committed to providing our clients with world-class design, alongside the industry’s best client service experience. 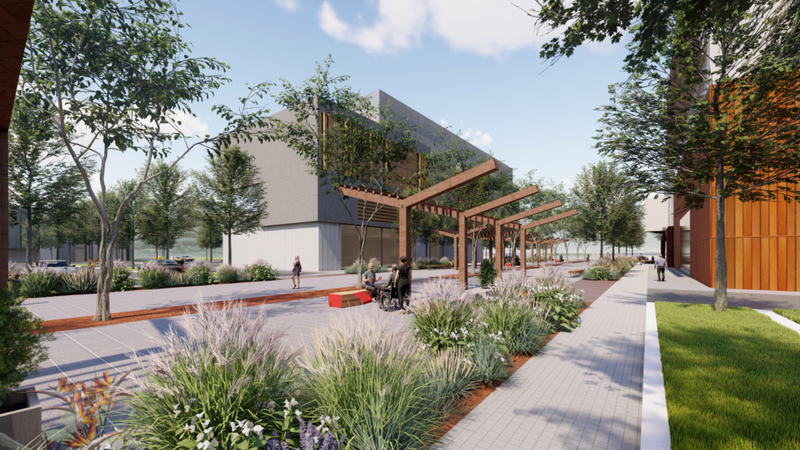 The importance of an integrated space, focused on bringing people and communities together has become increasingly important in the digital age. From a small city park, to a large scale community, our land development Team’s ability to create world-class spaces is second to none. We provide the complete range of services required to take a design from conception, to reality, and have an incredible Team of Consultants to help bring your ideas to life. Ecora’s Resource Analysis Team delivers high quality analysis products across Canada and throughout the world. 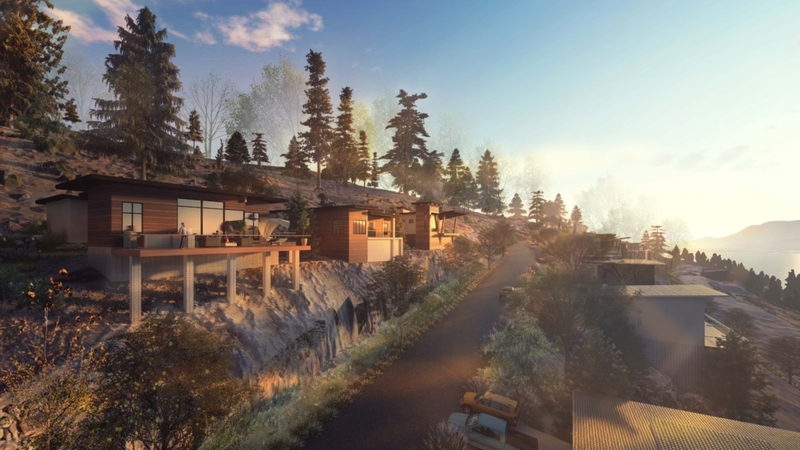 Unparalleled in our experience in British Columbia, our Team of resource professionals provide expert and insightful involvement from the initial phase of a project through to completion. Ecora’s Team are experts in the use of a wide range of simulation and optimization models and have extensive experience in all aspects of forest estate and stand level modeling. Our Environmental Sciences team deliver a range of ecological inventories and assessments. 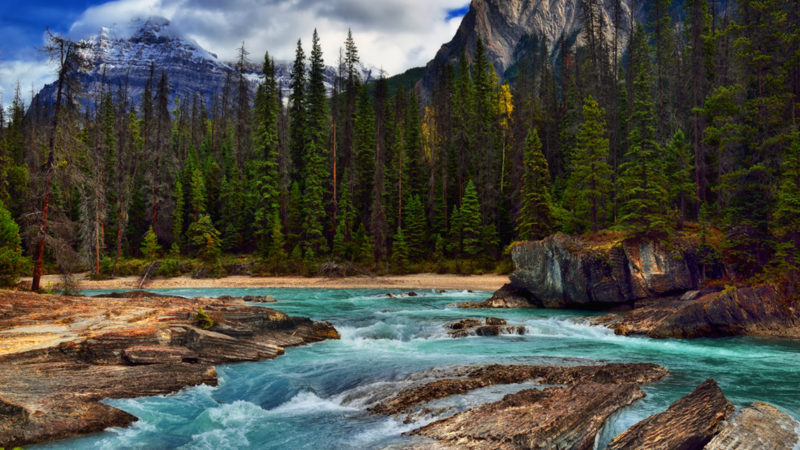 We work closely with First Nations communities and clients across all sectors, collaborating in management of traditional use and cultural values, species and ecosystems at risk, fish and wildlife and their habitat, forest and ecosystem productivity, soil and terrain capability or risk hazard, and climate change adaptation. Wells Gray Community Forest Corp. hired Ecora to perform a Change Monitoring Inventory (CMI) and analysis to assess the appropriateness of timber yield estimates for managed stands. 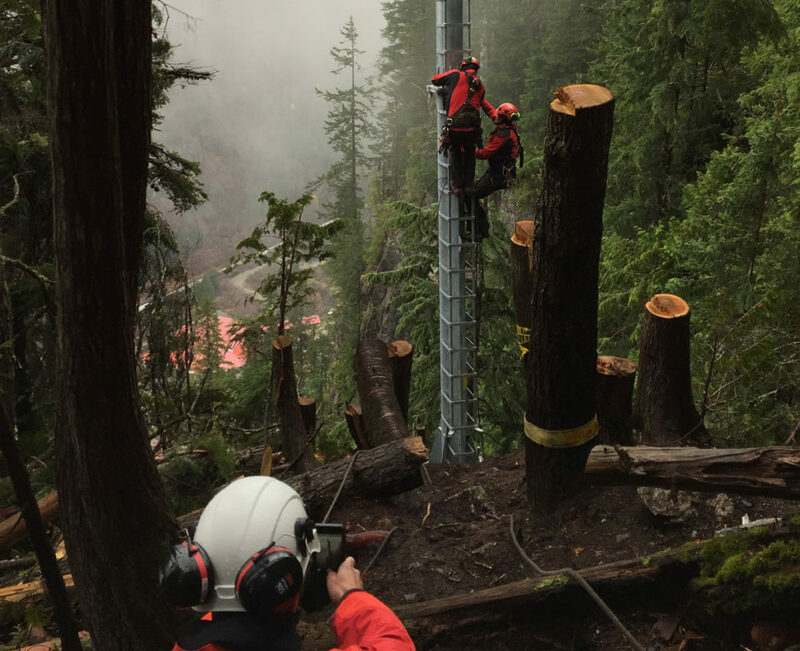 The BC Ministry of Transportation and Infrastructure (BC MoTI) hired Ecora’s project team to design, install, and provide rock fall protection for the first Remote Avalanche Control Systems (RACS) towers in Canada. 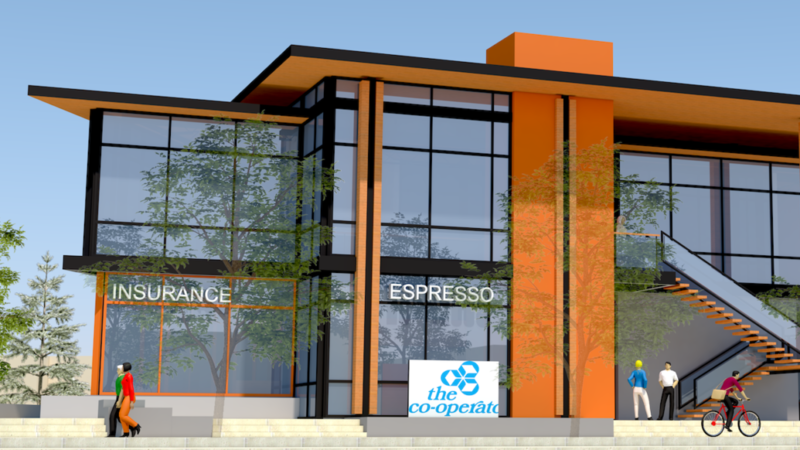 Ecora’s Structural Engineering Team was recently hired by a local developer to perform the complete design of a new commercial building located just off Highway 97 in Kelowna, BC. The developer was facing the challenge of building a beautiful modern structure on a less than ideal piece of land. 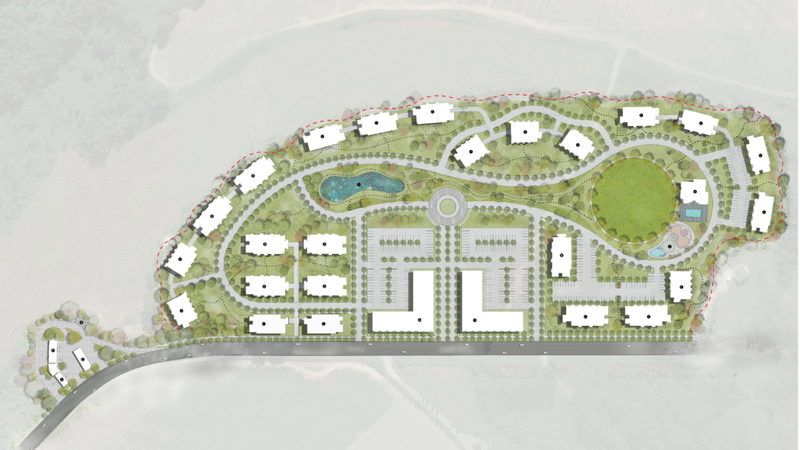 Ecora was retained to provide a range of technical and professional services throughout the pre-development and development stages of a large residential development in Naramata, BC. 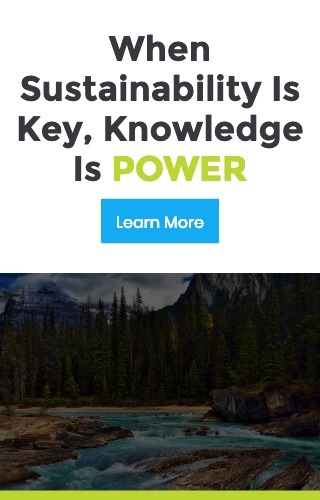 Ecora has an unwavering commitment to the environment and our expertise can be used to foster environmental stewardship that strives for a balance with social and economic drivers.